Home Accra fashion Ini Dinma Okojie Stars as the face of Nayanga.com’s new campaign. 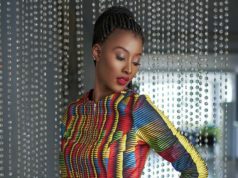 Ini Dinma Okojie Stars as the face of Nayanga.com’s new campaign. 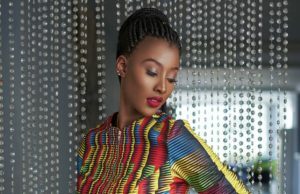 Nayanga.com, a Nigerian based online clothing store has released a new spring 2017 campaign featuring fast rising actress Ini Dinma Okojie. 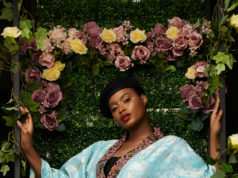 Ini was picked by The Nayanga team as the face of their new campaign because she is a woman who epitomises the beauty and strength of the Nigerian female. Her strides in the creative industry are to be celebrated and thus she represents the Nayanga woman.Ini first appearance saw her in Tv Series “Taste of Love” as Feyisayo Pepple. Her other appearances include Desperate House Wives Africa and Vanity’s Last Game. The Nayanga spring campaign features affordable and wearable pieces that appeal to the everyday woman who wants to look good, stay classy and on trend without breaking the bank. Each piece featured was handpicked by Ini and depicts her style and take on the fashion scene. All the pieces featured in the campaign are available online now on www.Nayanga.com. Ini’s first appearance saw her in Tv Series “Taste of Love” as Feyisayo Pepple. Her other appearances include Desperate House Wives Africa and Vanity’s Last Game.